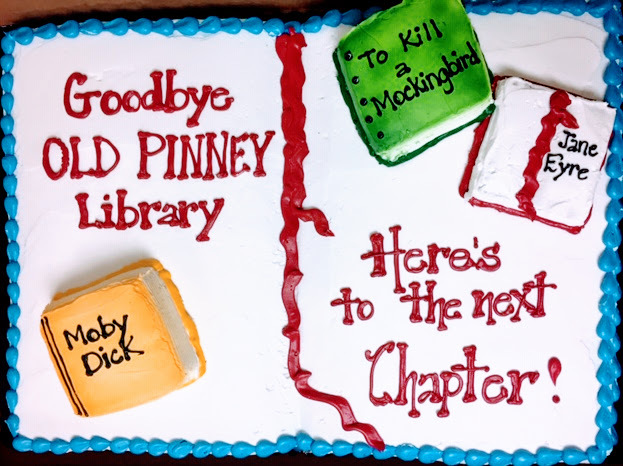 PINNEY CLOSED its doors at 204 Cottage Grove Road for the last time on Friday, November 30, 2018. It has reopened across the street at 211 Cottage Grove Road--its interim location until "new Pinney" opens in 2020. The Friends are accepting book/CD/magazine/DVD donations at the library. 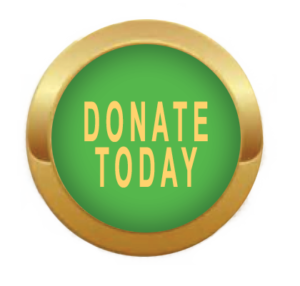 The Friends are looking at various options to raise money for Pinney during this "interim" year; show your support for Pinney by joining the Friends, renewing your membership, or making a donation--see links on this page. The Friends of the Pinney Library rely on the time and talents of our members and supporters to raise much needed funding for our library. We are grateful to a helpful, generous community who donate ideas, experience and money through a variety of avenues. As we work towards a brand new Pinney Library in 2020, the community’s support has never been so essential. Join us today to work with an enthusiastic, committed group of people who love books and love our library.